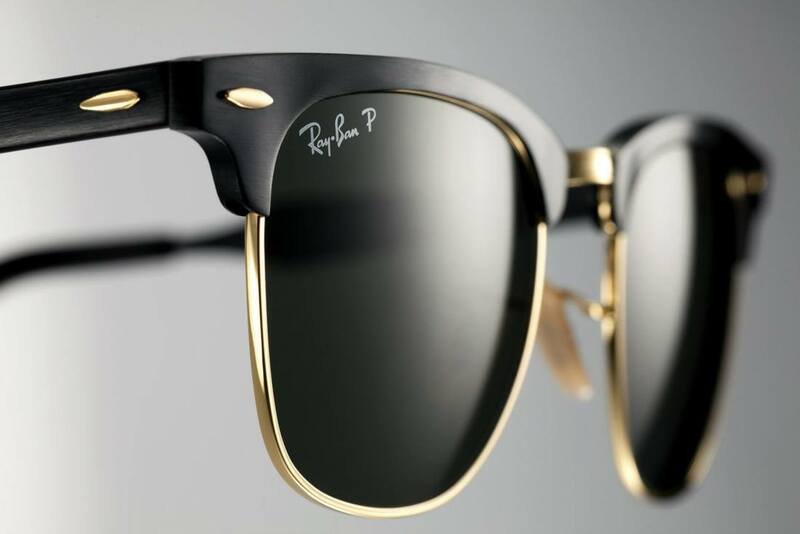 Our eyewear boutique carries a large selections of frames from the most sought after designers. They are fashionable and fun for everyday wear for the entire family. 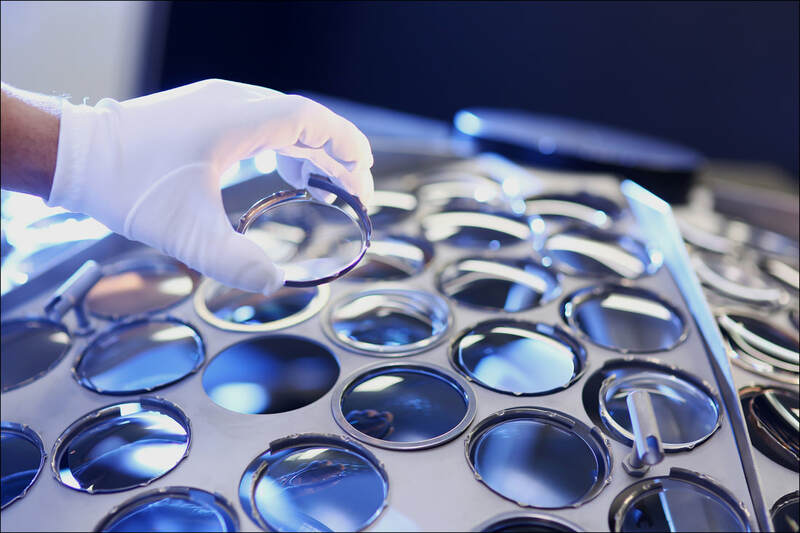 We customize your eyewear with state of the art technology to provide the best in personalized optics. Come visit our Boutique today - no appointment necessary, and let one of our 7 ABO certified opticians work their magic in finding just the right pair of frames and lenses to proved you with the best vision possible. Our eyewear comes with a full warranty at no additional charge and we promise to provide the BEST service anywhere with competitive prices. Can't wait to help you find your next favorite pair of glasses. Come in for a Visit Soon!